American audiences have fallen in love with Jojo Moyes. Ever since she debuted stateside, she has captivated readers and reviewers alike, and hit the New York Times bestseller list with the word-of-mouth sensation, Me Before You. Now, with One Plus One, she’s written another contemporary opposites-attract love story that reads like a modern-dayTwo for the Road. Jess is a resolutely optimistic single mother who struggles with two jobs and two kids after her husband, seemingly suffering from depression, leaves them to move back in with his mother. When her daughter Tanzie gets the opportunity of a lifetime at a prestigious school, the only way the tuition can get paid is if Jess gets her to a Math Olympiad in Scotland. The only problem is, they don’t have a car nor the funds to get there. Ed, a tech millionaire who’s house Jess cleans, has gotten into a world of trouble involving being accused of insider trading and he needs to get out of town in hopes that his troubles blow over. Ed ends up offering to drive Jess, her two kids and they’re stinky dog Norman to Scotland in what ends up being one seriously stressful yet hilarious road trip. In this hysterical and emotional tale of opposites attract, Jojo Moyes continues to solidify her spot as one of my favorite authors. Her portrayal of life as a single mom struggling to keep her kids fed was sobering but terribly relatable if anyone has ever struggled financially. Jojo Moyes also tackles the topic of economic differences, bullies and deadbeat dads with ease. 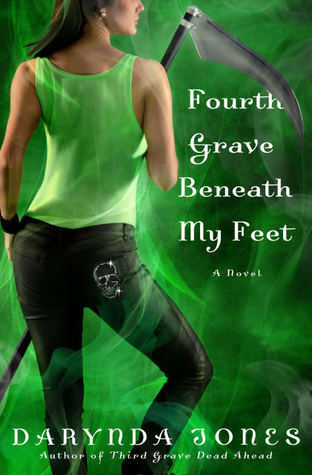 Her characterization is unerring with each and every character well-written and detailed without managing to tread too far into predictable territory. Her stories have always managed to throw me with their unexpected twists and One Plus One is no different. 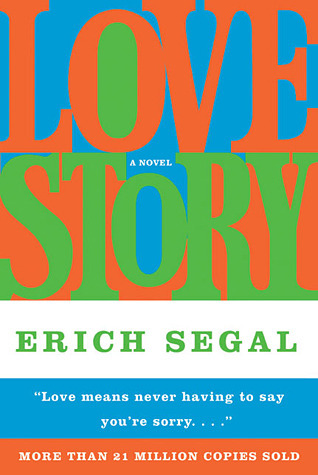 The two main characters both possess enough wittiness and differences which cause their attraction to not be immediate. The romance is a slow, subtle build that even though you’re expecting you still won’t really see it coming. One Plus One’s summary would suggest a typical, formulaic chick-lit story of opposites attract but culminates into a simple and pleasing page-turner that fans of the genre won’t want to miss. I just finished One Plus One over the weekend, and loved it! I think Jojo Moyes now sits firmly on my list of authors I have to read. 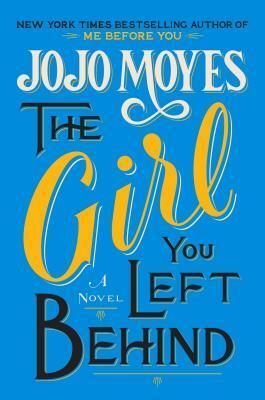 I’ve only ever read The Girl You Left Behind, but I do have a copy of Me Before You and want to read it this summer. So glad you enjoyed One Plus One! 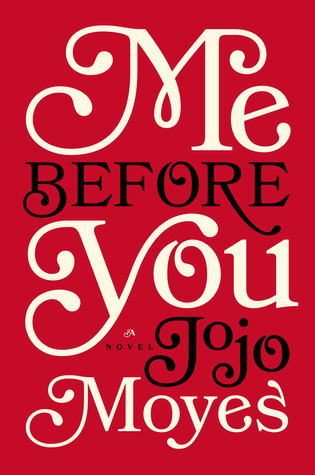 Oh Me Before You is a must-read if you’re becoming a steady fan of Jojo. The Girl You Left Behind is actually my least favorite of hers (but I did still like it). It’s a bit of a tear-jerker though so beware. 😀 Hope you enjoy it! To be honest, I haven’t been too interested in reading any of Moyes’ previous works. I just don’t want to deal with people with extreme physical conditions or whatever (it makes me super uncomfortable). This, however, sounds much more up to my speed. 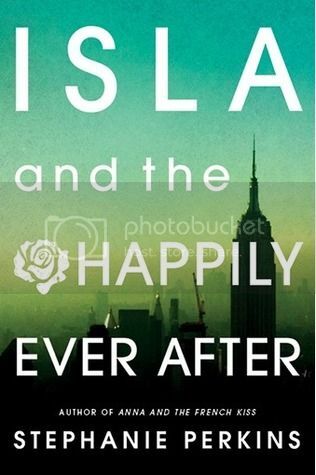 And I do love me some Sophie Kinsella books/readalikes. This sounds like perhaps it’s better written or just less formulaic, but it also sounds like something I could see myself enjoying. I’ll have to keep it in mind!